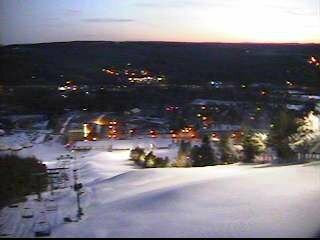 Winter is Still Here at Wisp Resort! Wisp Resort’s Benefit for the Arts to be Held Monday, February 29th! 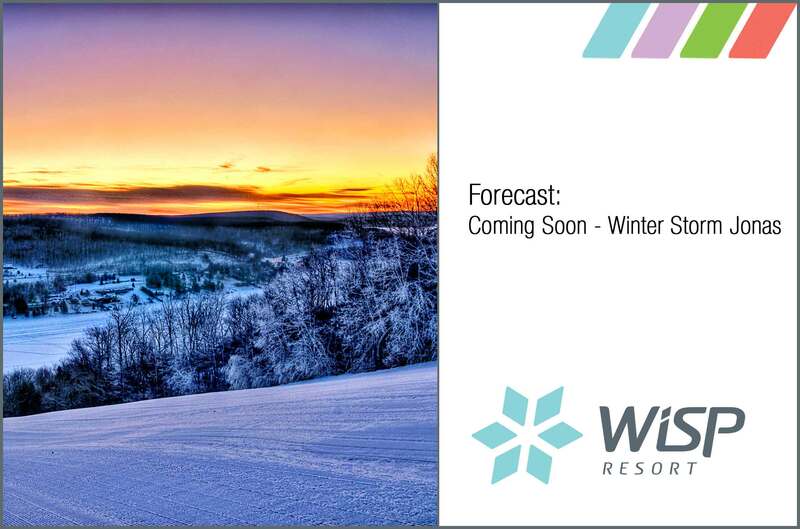 Bring on the Snow at Wisp Resort!